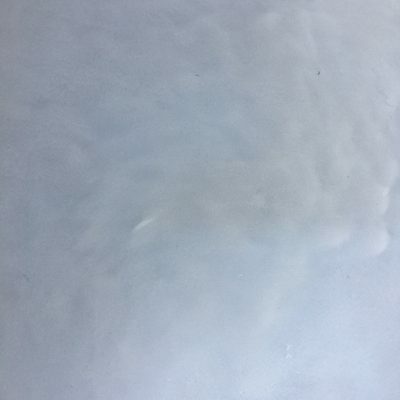 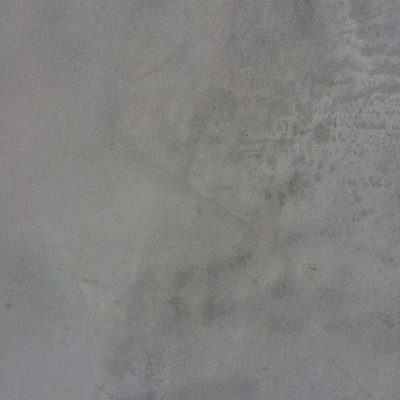 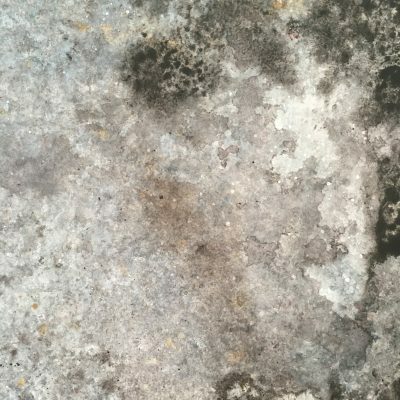 Material – Cement & paint based. 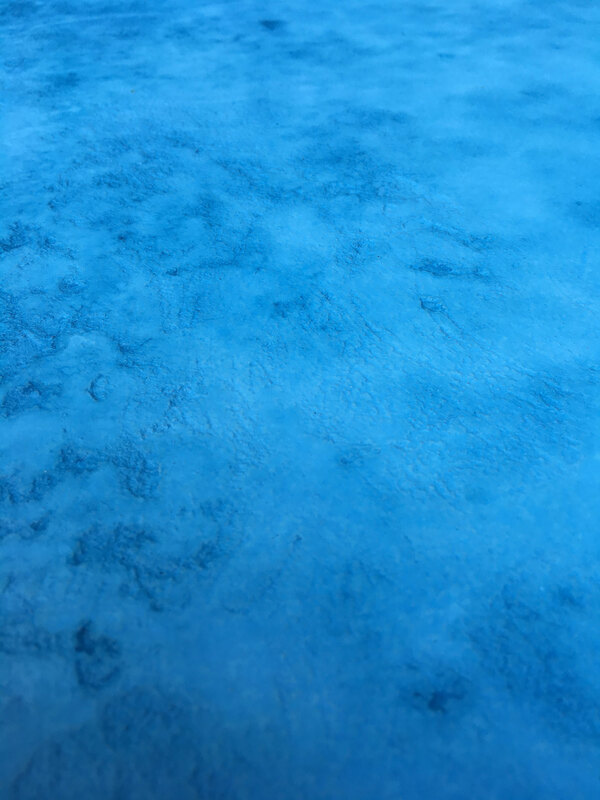 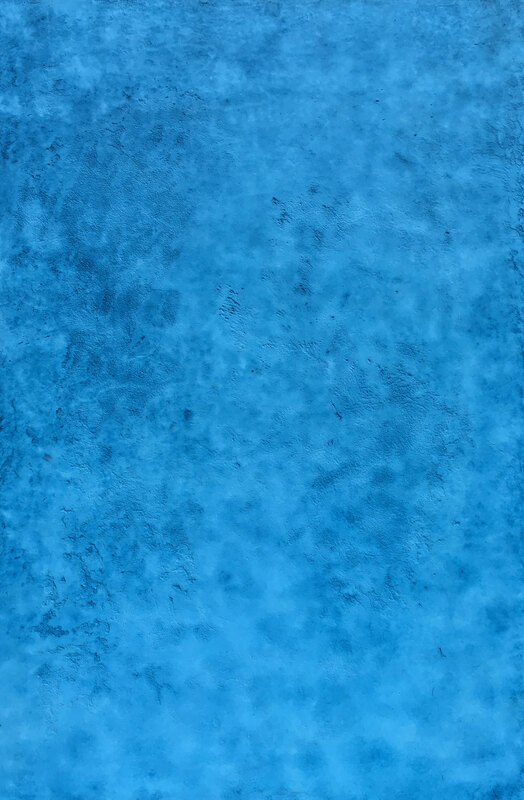 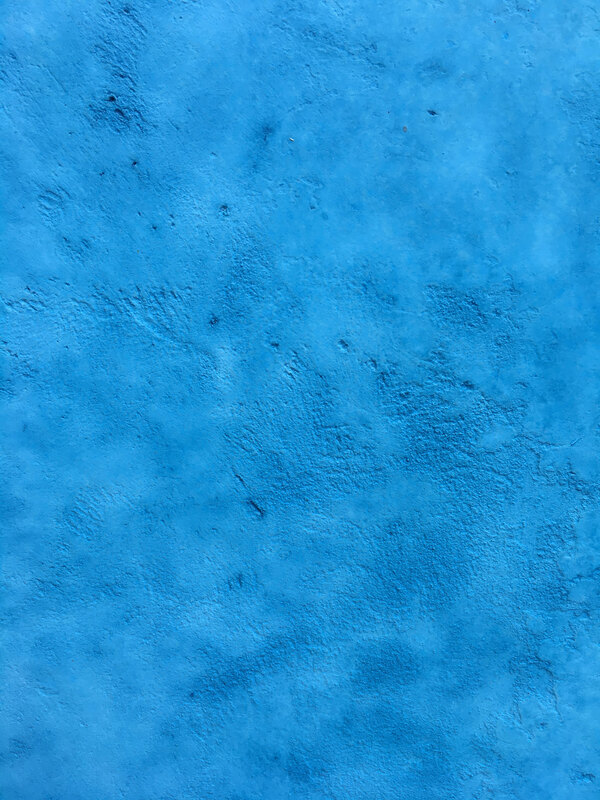 Textured cement based photography background / surface board coloured with layers of vibrant blue. Finished in a matt non-reflective sealer.